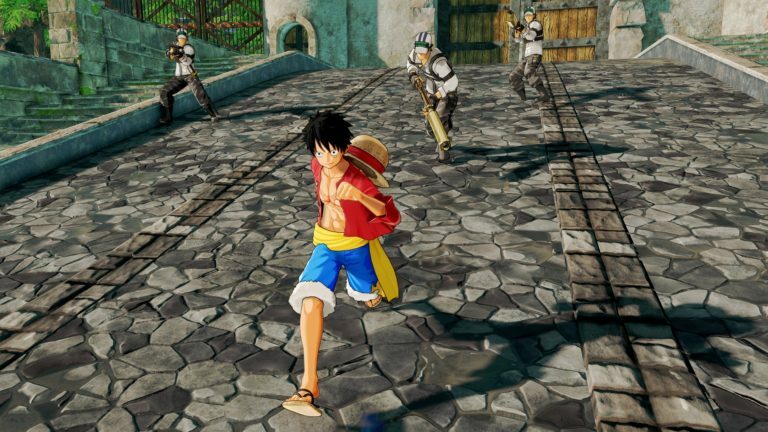 Bandai Namco has released new gameplay footage for One Piece World Seeker. 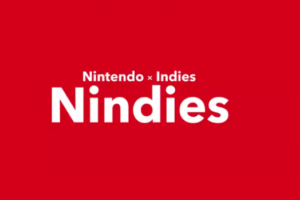 The 32 second long trailer showcases the upcoming introduction of the photo mode in the April Update, with the update also set to feature additional costumes for Luffy, post game missions and new boss evolution’s. One Piece World Seeker is currently available for the PlayStation 4, Xbox One and PC.